Yesterday, New Yorkers in all five boroughs let out a collective exhalation of "Finally!" to the sudden and intoxicating arrival of spring weather. And with a life-affirming climate finally restored to the city, it looks like some of our favorite spots are back in business. 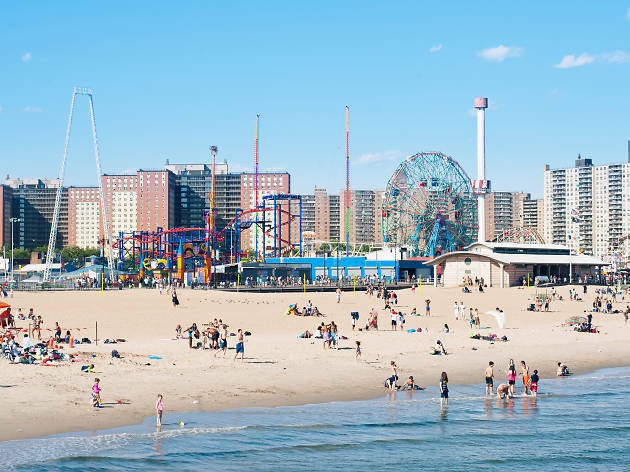 To celebrate Coney Island's traditional opening day on April 9, the Coney Island History Project is hosting a day of free activities, including a blessing of the rides at Deno's Wonder Wheel, with free rides on the Cyclone roller coaster at Luna Park along with egg creams to taste. 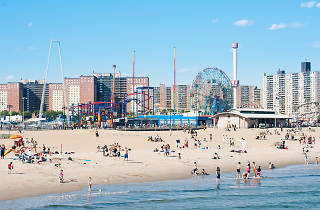 Free admission to the History Project and walking tours of Coney Island will also be offered. The free day of activities runs from 11am–6pm on Sunday April 9. You can learn more about Opening Day here. I love spending time on Ocean Parkway Beach located on Coney Island every summer. Such an easy access from Manhattan and it makes a huge difference spend a day on the Beach and relax!